Layovers are a nearly inevitable part of traveling internationally, which means many travelers often find themselves with a few hours to spend in an airport in between flights. While these short layovers might be a small inconvenience, longer layovers (9+ hours) can actually be an opportunity. Adding a long layover, also called a stopover, in between flights is one of the easiest ways to see more of the world in one trip, and you don’t have to be a super savvy traveler to do it. Why should I add a long layover? 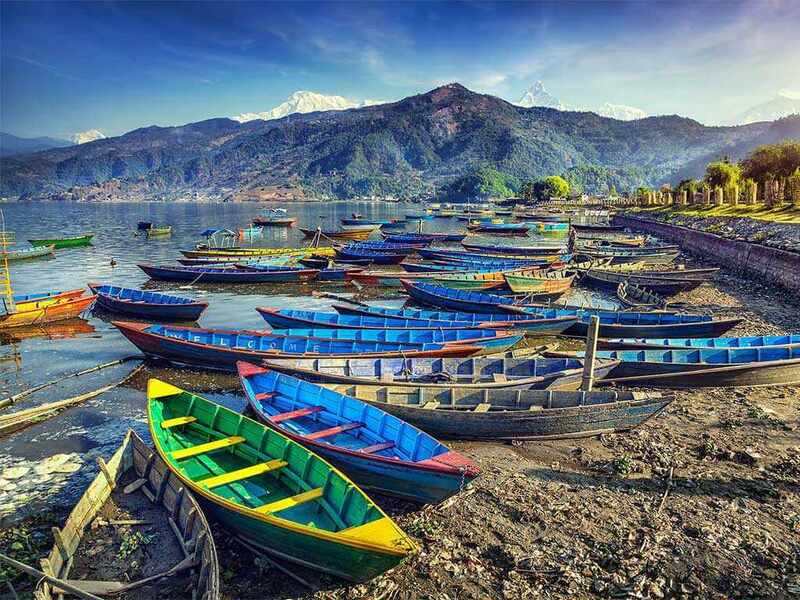 Few things are worse for travel lovers than having to pass quickly through a destination you’d otherwise like to visit. With a little time and flexibility, adding a long layover into your journey is easy. Rather than being stuck at an airport for 8+ hours, you get to explore a new destination. Plus, there are other benefits. 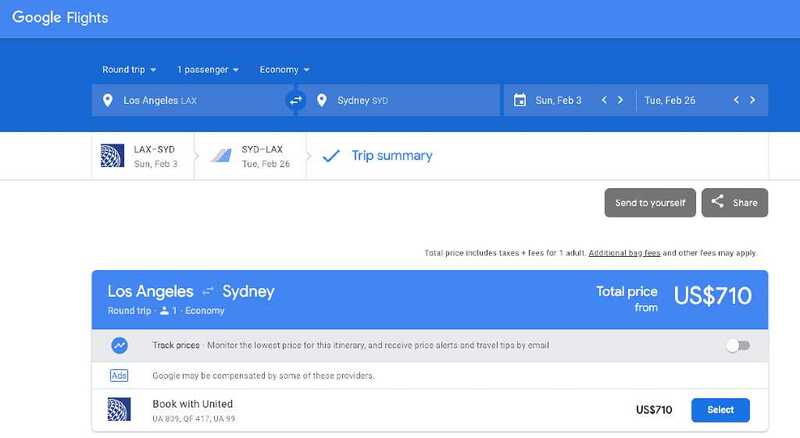 Here's an example: if you’re flying from Boston to Sydney, Australia, you might see round-trip prices around $1,267. 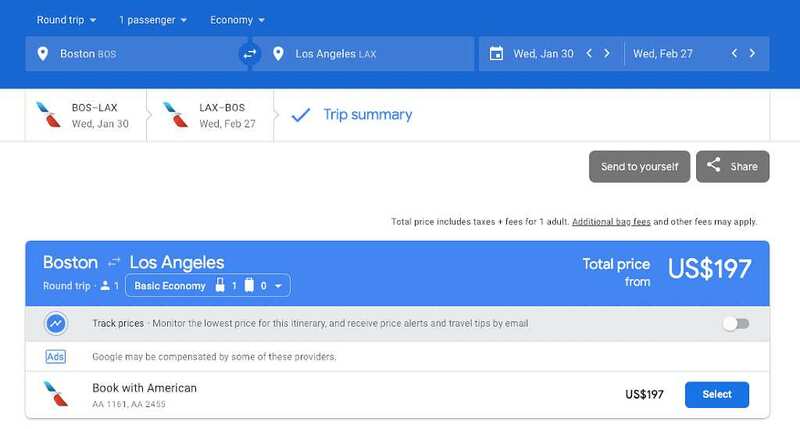 But if you want to hang out in Los Angeles for a bit, you can book roundtrip Boston to Los Angeles for $197, and then Los Angeles to Sydney roundtrip for $710—unless, of course, you snagged the recent deal from LAX direct to Sydney for $477. The difference is $360, which is a significant amount and allows you to break up the long flights and see a new city. What are the different types of long layovers? Layovers come in all shapes and sizes (and lengths!). One type of long layover is a layover imposed by the airline, meaning you’ve bought one ticket and a layover is part of the itinerary. In these cases, the layover might only be a few hours or it could be a full day or more. 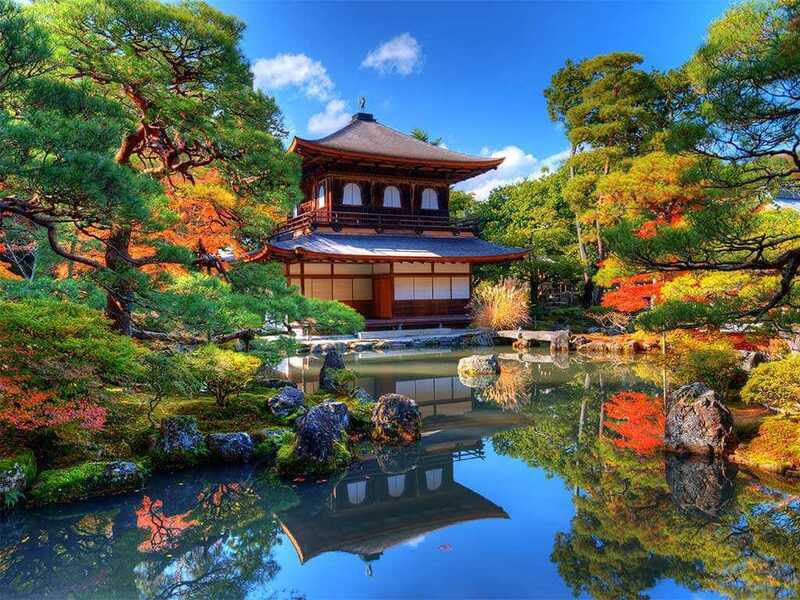 To take advantage of this kind of layover, simply choose an itinerary with a long stopover on the same ticket. 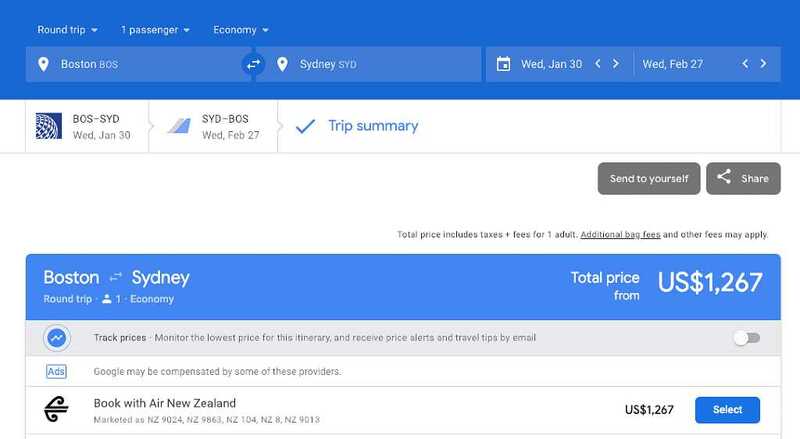 Take that Boston to Sydney flight, for example—if you did want to book it all on one ticket, you could choose a flight with a 19-hour stopover in Hawaii even if shorter flights are available. The other main type of layover is one you choose to create by booking two separate tickets. Some airlines offer free long layovers as part of an incentive program to bring new travelers onboard while increasing tourism traffic to a destination. Everyone wins! The Icelandair layover program is an excellent option; they’ve built a whole campaign around it. If you’re flying between North America and Europe or the UK, you can stopover in Iceland for up to seven days—at no extra cost for the flight. Qatar Airways will allow a Doha layover for up to two days, and they’ll even give you a hotel for one or two nights. Just check their website ahead of time to see if you qualify for visa-free entry into Qatar. You can also get a free Portugal stopover with TAP Portugal for up to five nights in Lisbon or Porto, or stay in Helsinki for up to five days when you fly round-trip with Finnair between Europe and Asia. Some airlines will offer free hotels if the layover is forced by their schedule. It’s called STPC—Stopover Paid by Carrier—and it’s offered by airlines such as Turkish, Royal Jordanian, and China Southern, among others. 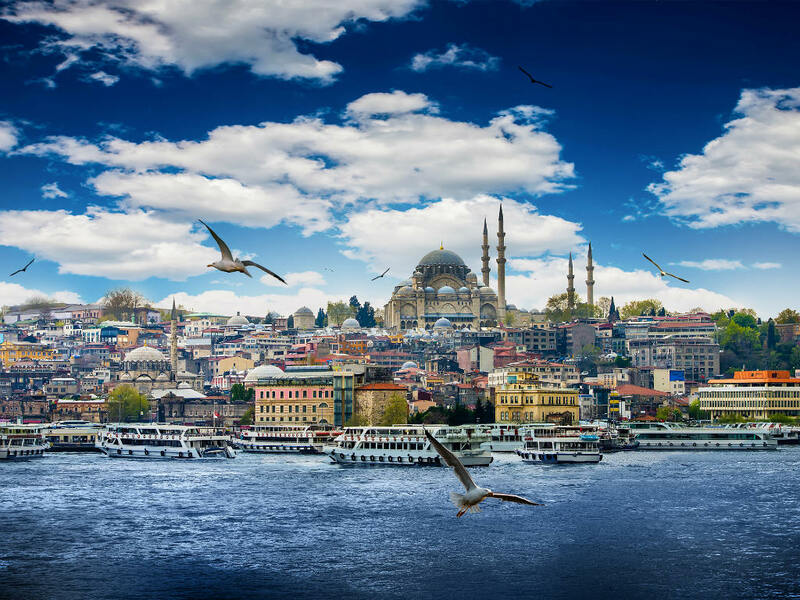 For Turkish Airlines, if you’re flying economy through Istanbul and you have a layover over 10 hours (or 7 hours for business class), you can take advantage of the STPC—but only if there is no available earlier flight to the same destination. On China Southern, if you have an 8- to 48-hour stopover in Guangzhou, you’re entitled to a transit hotel. 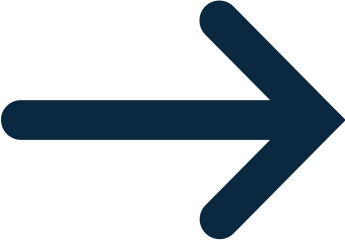 This allows you up to 72 hours of visa-free transit, but there are a series of conditions involved (for example, you have to be from one of 53 nations outlined on the China Southern website). Royal Jordanian offers free hotel, transit, and meals for layovers of 8-24 hours if no same-day connection is available. If you’re searching flights and you find a great deal with a really long stopover, do some digging to see if the airline offers a STPC. Sometimes the info is buried on their website. If you’re a bit shorter on time, some airlines and airports offer free or cheap transit tours from the airport. You can do this at Singapore Changi, Seoul Incheon, Doha International, Tokyo Narita, Taiwan Taoyuan, and Istanbul Atatürk (to name a few). At Seoul Incheon you can hop on a guided tour around Songdo Hanok Village in Incheon, or visit Jeondeungsa Temple (the oldest temple in Korea). The airport website has a long list of transit tours—all you have to do is pay the attraction entrance fees (or any extras, like meals). Singapore Changi offers a free heritage tour through Chinatown, Little India, and Kampong Glam, or you can join a city sights tour with stops in Merlion Park, Marina Bay Sands, and the Esplanade. Make sure you read the full tour details. Registration for tours tends to be restricted to certain hours throughout the day, and in the case of longer tours like the ones from Singapore Changi, you’ll need at least 5.5 hours to spare. 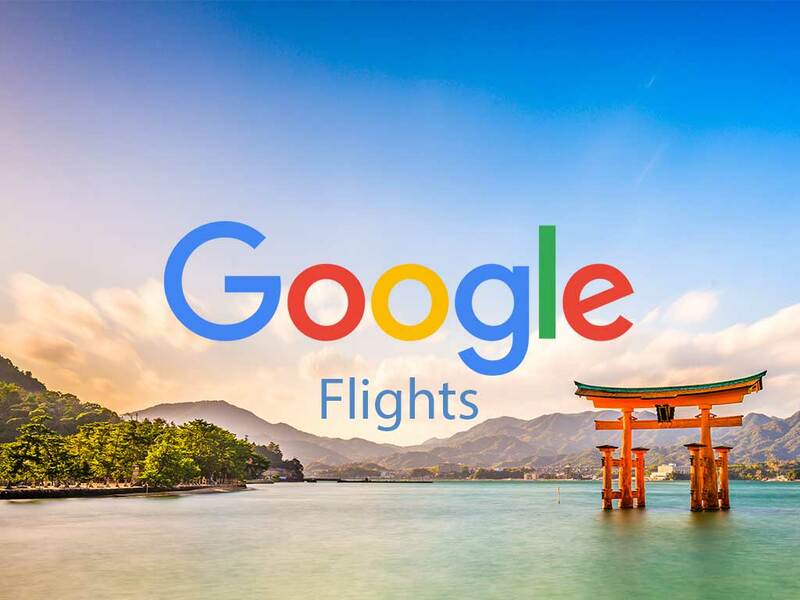 Start with Google Flights, and make a general search for your final destination. Let’s say you’re headed to London from New York City. You know you might be able to stop over in Iceland on the way there or back. If you’re flexible on dates but know you want to go sometime in May, first search for flights to and from London to find the best dates. Then search for flights to and from Iceland to get an idea of when those flights are the cheapest. Play around with the order and dates to find the best possible combination. 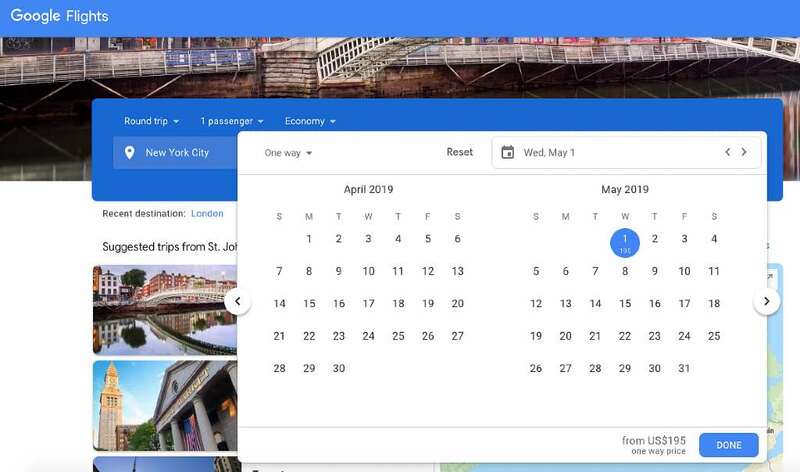 Google Flights packages this up nicely so that you can easily see the price for two or more separate tickets, but you may need to go to multiple websites to book. You could also book a cheap open jaw flight (for example, NYC to London and then Paris back to NYC) and then book a separate flight (or train) ticket that gets you from London to Paris. Make sure the city is easy to reach from the airport. You’ll want to ensure you can get into town easily via public transit, like in London or Amsterdam. If it’s an obscure airport on the outskirts of town, chances are this could be difficult and you’ll lose a lot of time (or money) to transiting between the city and the airport. Consider hubs/cities that encourage long layovers. E.g. the ones listed above with free tours or hotels that help you save money on your long layover. Choose cities/countries that do not require a visa. Check to see if a visa is required. 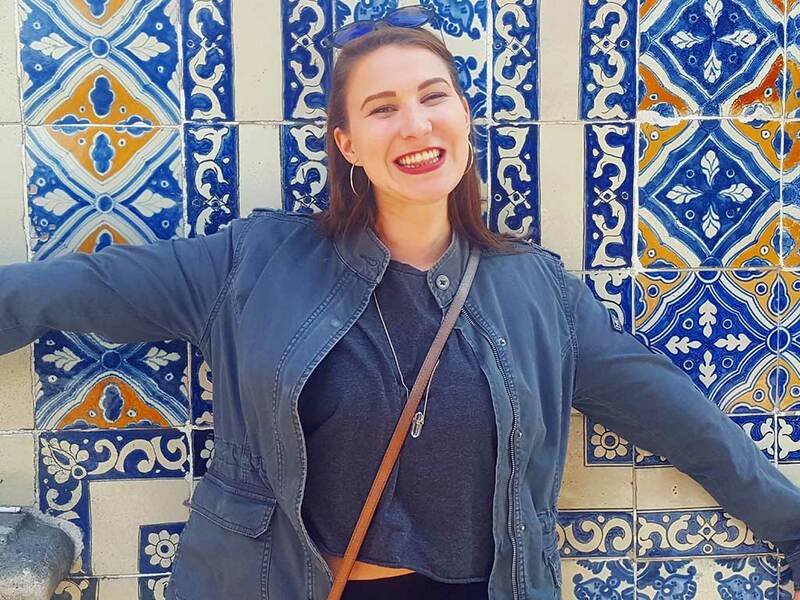 In some cases, like Doha, you can easily get a transit visa specifically for the stopover, but you’ll want to avoid places like Russia that require an expensive visa. Consider how the stopover jives with the rest of your trip. If you’re planning a winter trip to the beaches of Thailand, do you really want to stopover in chilly Frankfurt and have to lug a bunch of extra cold-weather gear? Know what to do with your luggage. If your stopover is an overnight one, you’ll have the option to check the bag all the way through or pick it up during your stopover. If the stopover isn’t a full day and you’ve booked on one ticket, you may have to collect your bags after the first flight or leave them checked through, unless you’ve made separate bookings. If you’ll have your bags with you on a shorter connection, make sure the airport has storage facilities for your baggage. You don’t want to be pulling a heavy suitcase around cobblestone streets as you’re sightseeing. If the airport doesn’t offer storage, see if there’s a hotel or hostel in the area that will hold your luggage for a small fee. Check customs regulations ahead of time. If your baggage isn’t checked all the way through, keep in mind that customs regulations vary per country. Here’s a hypothetical situation: if you’re bringing dairy gifts from Europe to friends in Australia but you have a layover in Guangzhou, make sure your bag is checked the whole way through. Dairy isn’t allowed through customs in China, so you’ll have to surrender all that delicious cheese if you’re rechecking your luggage. If you’ve got a shorter layover, you need to decide if journeying beyond the airport is really worth your time. In general, leaving the airport requires a layover of at least 9 hours, but the minimum time varies by airport. Here are some things to think about when deciding the minimum time you need for a layover. Will you need to go through immigration? Deplaning and going through immigration could take up to two hours, especially in the busiest hubs. In general, you'll need to go through immigration any time you land in a new country, though there are some exceptions, such as when you're traveling within the Schengen Area. For example, if you're traveling from Paris to NYC with a layover in Zurich, you will not have to go through immigration on your layover in Zurich because you are traveling from a country in the Schengen Area (France) to another country in the Schengen Area (Switzerland). However, if you were starting in Dubrovnik you would have to go through immigration on your layover in Zurich because you'd be traveling from a non-Schengen country (Croatia) to a Schengen country (Switzerland). Here's a handy list of which countries are within the Schengen Area. How long will it take you to get to and from the airport? You’ll need to figure out ahead of time how easy it is to get from the airport into the city. Cities with excellent transit systems (like Amsterdam and London) make it easy to get back and forth, but if there’s no rail system available, you’ll need to check for traffic delays. Trying to get back to the airport via bus during rush hour is not the best idea. How long will it take to get through airport security? Allow yourself at least 2-3 hours before departure back at the airport to recheck your luggage (if necessary), get through security, and find your gate. Here’s how that looks in practice, if you’re flying from New York to Istanbul with an 8-hour stopover at London Heathrow. Immigration is usually pretty efficient, but this airport is one of the largest in the world, so there very well could be long line-ups. Heathrow also has baggage storage facilities, but you’ve checking luggage all the way through, so you don’t need to allot for time to store and retrieve your luggage. Budget 2 hours. Total time: 4.5 hours, but if you’re cautious, you might want to bump that to 5 hours to account for delays. Time remaining to explore London: 3 hours. If you were arriving at a different London airport, like Stansted, you’d have to allow for a longer direct train journey—up to an hour—which would reduce your time in London to a point where you might find it less stressful to simply stay at the airport. It really depends on what you’d like to do with your time. Don’t forget to think about the time of day, either. For example, if your layover is between 6am and 2pm, you’ll have some ideal time for exploring the city, but a layover from 11pm to 7am is a whole different story. Unless you’ve planned the layover to break up two long flights, crash at the hotel and start out fresh the next day, you may want to stick to a daytime layover. Get more tips on finding cheap flights, and start your free trial membership of Scott's Cheap Flights to save up to 90% on international airfare.